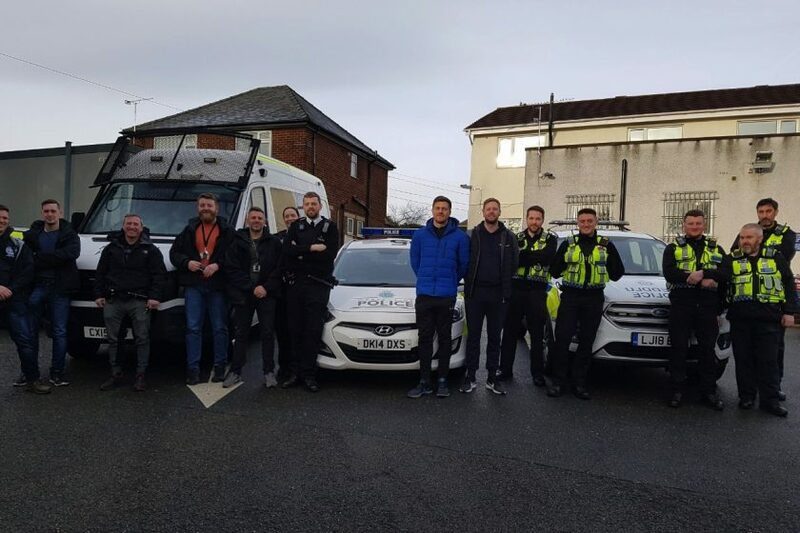 North Wales Police has revealed why there were a large number of police officers and vehicles, including some from Merseyside Police, in Shotton this morning.  Several people got in touch with Deeside.com to alert us to a possible incident in the centre of Shotton. 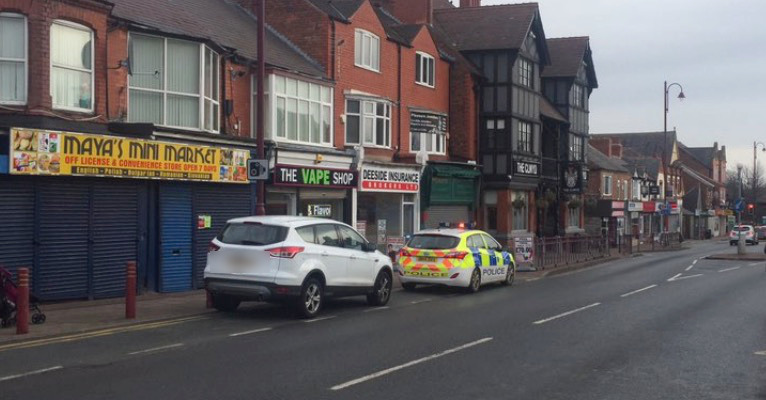 In an update this afternoon police confirmed they were carrying out an operation to combat ‘County Lines’ drug dealing in the area. 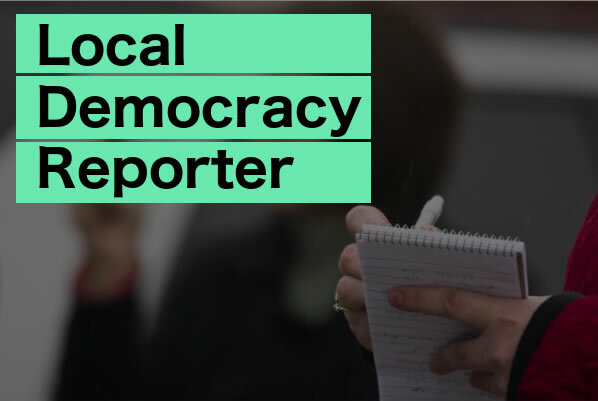 The so called ‘County Lines’ model see’s organised crime groups often from cities such as Liverpool or Manchester establish a network between their urban hubs and county locations.